In our continuing effort to provide shooters with the best possible bullets and information, this article will address a recent change made to one of our most popular bullets: the 6mm 105 grain VLD Target bullet. Note that this change applies to the 6mm 105 grain VLD Target bullet only, not the VLD Hunting bullet. Making bullets is all about consistency. Precision depends on it, shooters demand it. 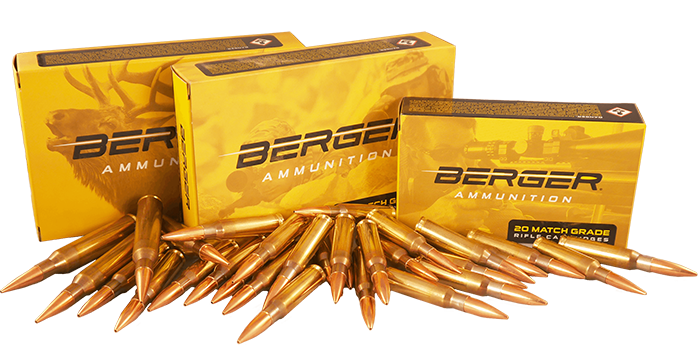 Occasionally there are reasons to change something in the bullet making process which results in new bullets being different than the old. We feel it is our obligation to communicate when these changes are made, the effect on the end product, and what that means in practical terms for the shooter. Now that the reason for the change has been explained, I’m going to discuss the consequences of the change. How does the new die with the larger knock-out pin affect the bullet? Figure 2 below is a split image showing the old bullet tip on the left compared to the new bullet tip on the right. The ogive radius of the new die is very close (within measurement tolerances) of the old die. That means that if you have an established seating depth for the old 105 VLD, there shouldn’t be any difference for the new bullet. The seating die seats the bullet by pushing on its ogive, and puts the bearing surface a certain distance from the lands (jump or jam). Because the ogive radius is the same for the new die and the old die, the jump or jam will be the same. Note that since the new bullet is shorter in the tip, it will result in slightly shorter COAL, but that’s not an issue for precision since the jump or jam distance isn’t affected. Since the new bullet nose is shorter and has a wider meplat, the drag is higher. The result is a lower BC for the new bullet. How much lower? Figure 2 shows that the G7 BC is reduced from .272 to .251, a reduction of 8% from the previous value. This new bullet stands to benefit a great deal from aftermarket bullet pointing which will close up the meplat to a finer point. Pointing the new 105 VLD will yield a greater improvement in BC than it did for the old 105 VLD, but you won’t be able to re-claim all of the BC by pointing because the new ogive is shorter. Note that it is not recommended to close the points on bullets used for hunting because it may have adverse effects on the terminal performance. In conclusion, the new 6mm 105 grain VLD Target bullets beginning with lot# 2421 will have a larger meplat and lower BC. The change will not have an impact on seating depth, but will result in a different COAL. 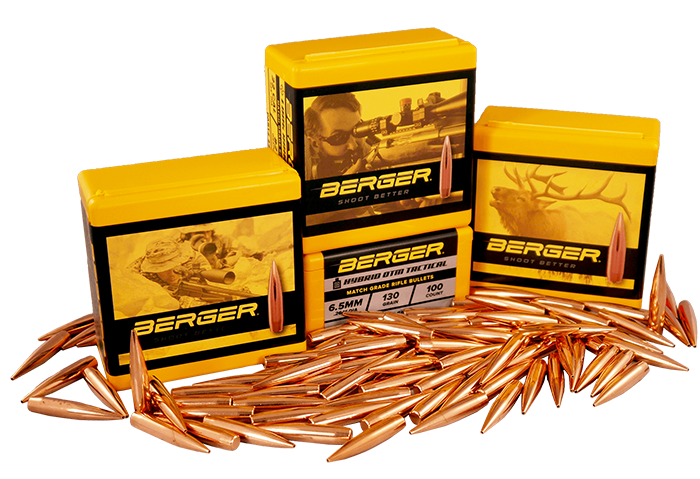 The change does not apply to the 6mm 105 VLD Hunting bullets, which will continue to be made using a die with the smaller knock out pin. 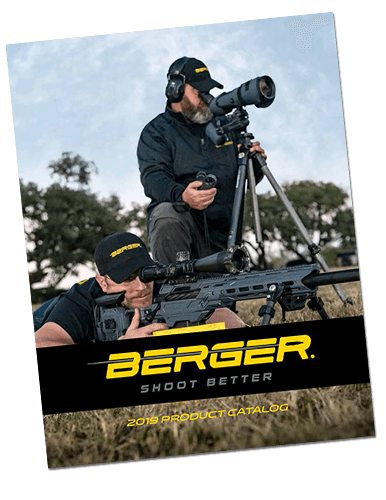 Note that this is the first case where there is a significant difference in the external design between the Berger VLD Hunting and Target bullets. For the time being, every other caliber and weight of VLD shares the same external design in the Target (thick jacket) and Hunting (standard jacket) configuration. We’ll keep you informed if/when changes like this are made to other bullets.